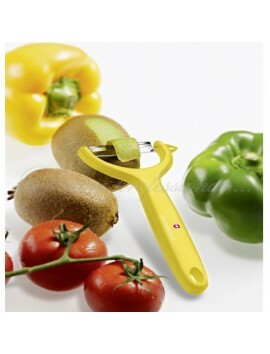 Preparing a dressing with fresh tomatoes or creating a dessert with delicious kiwis can be tricky. 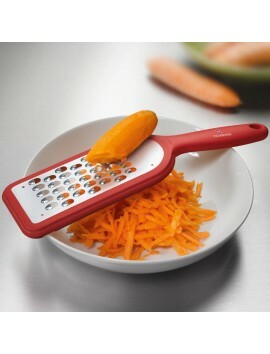 The first step is to free the deliciousness from its peel. 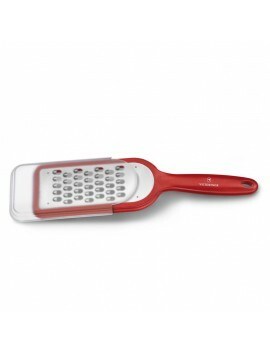 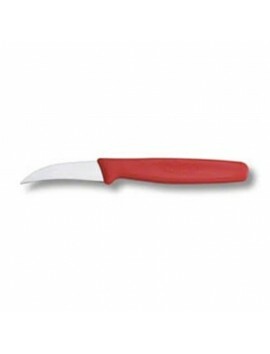 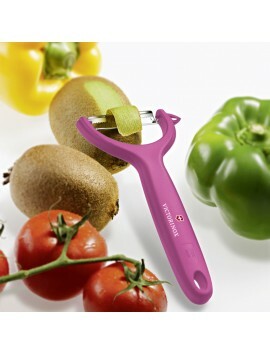 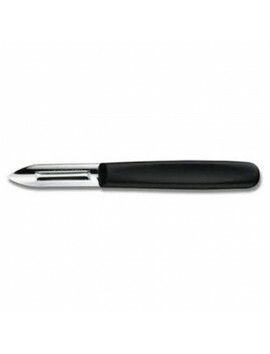 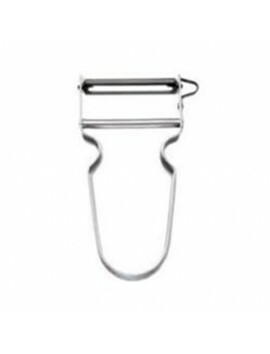 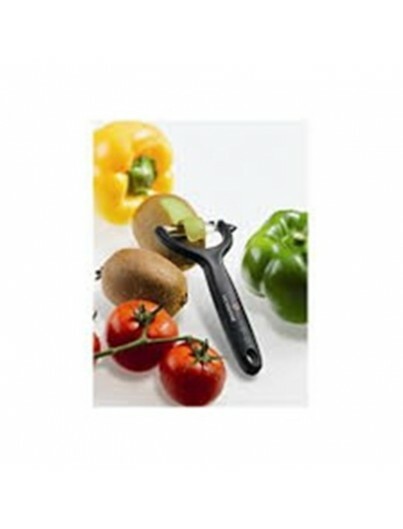 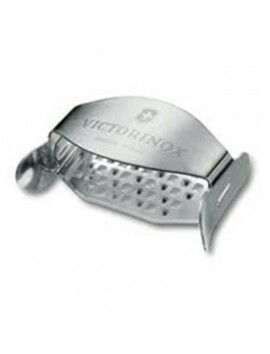 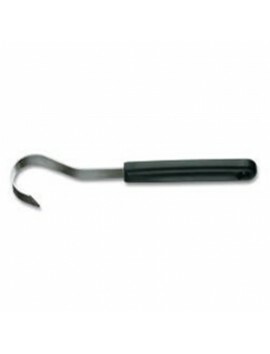 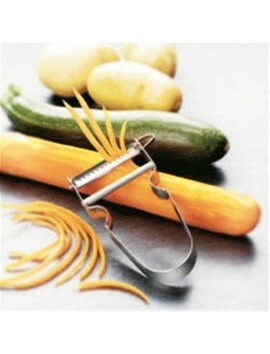 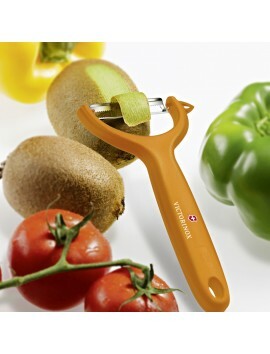 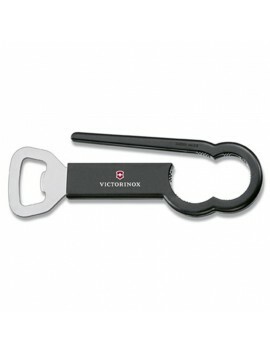 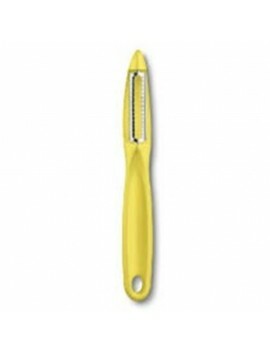 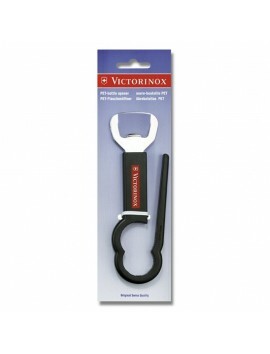 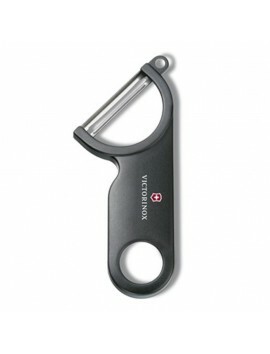 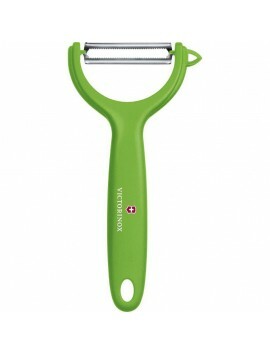 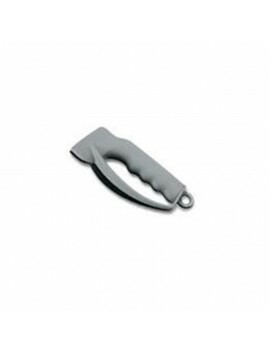 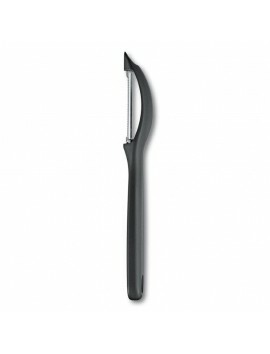 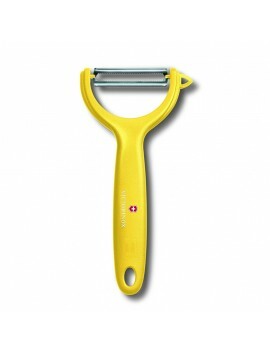 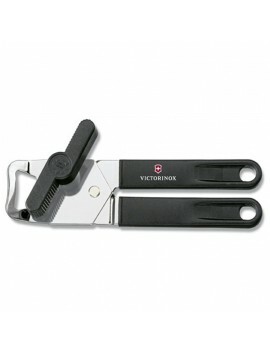 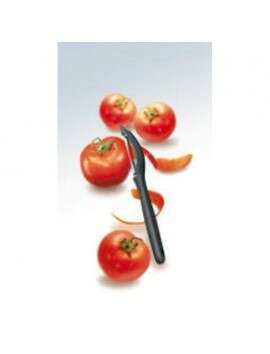 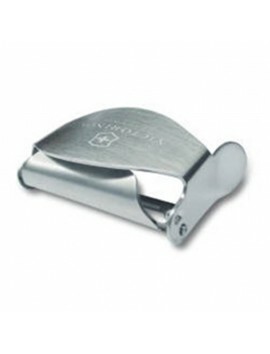 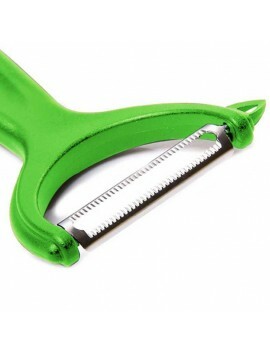 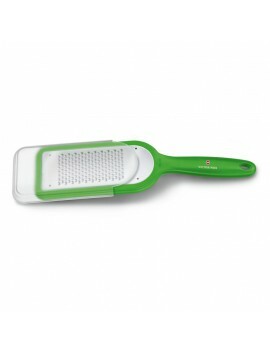 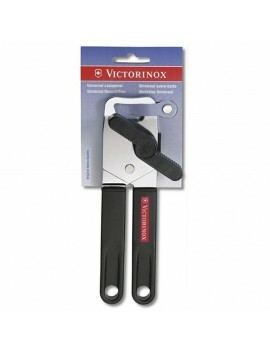 With the help of the colorful Victorinox tomato and kiwi peelers the task is mastered fast and effortless. 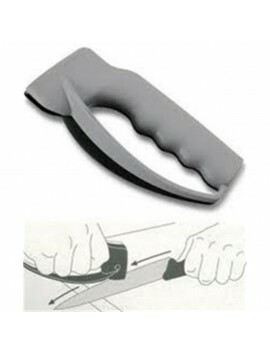 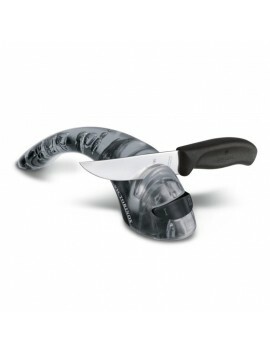 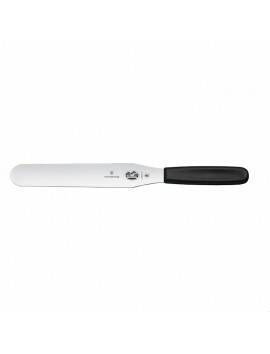 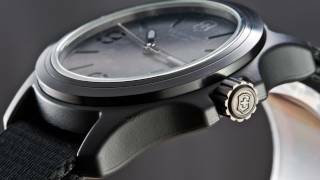 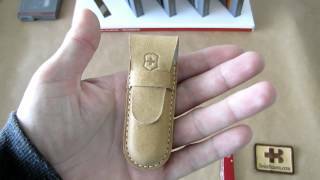 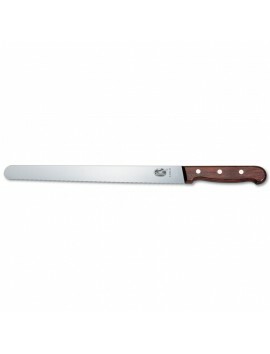 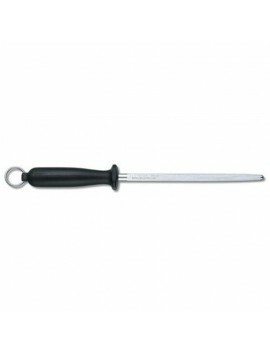 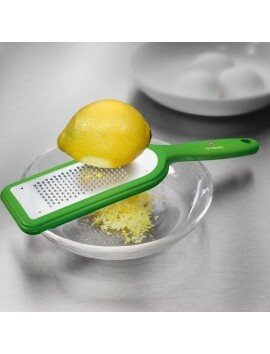 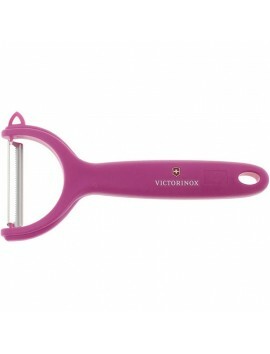 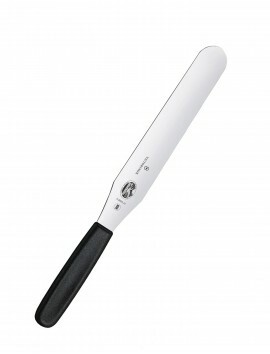 Thanks to the ergonomic handle and the sophisticated saw-edge blade a soft core is unveiled below the hard shell.